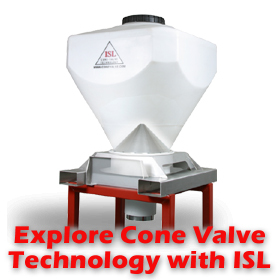 Cone Valve is the cornerstone of ISL’s IBC System. 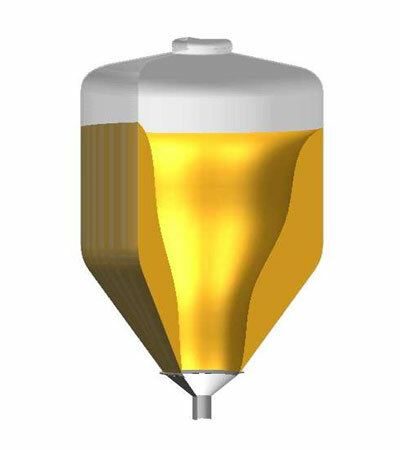 A dust tight seal is made between the cone valve and actuator when the IBC is lowered onto the discharge station. 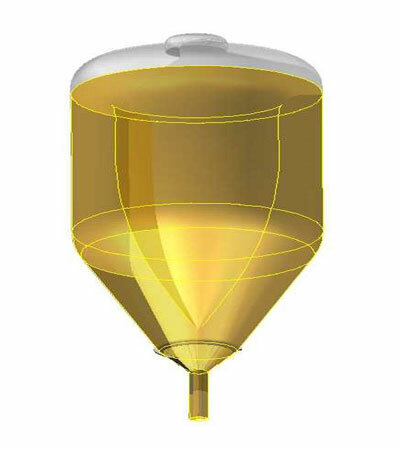 Low-pressure plant air supply lifts the valve to withdraw product as needed. 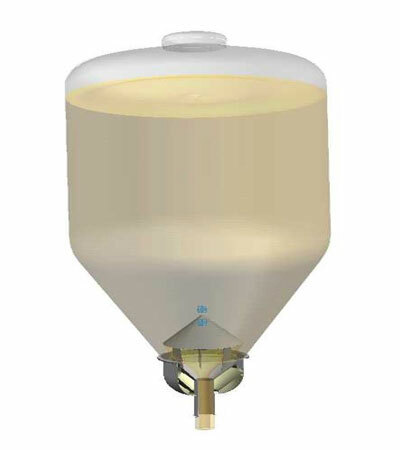 ISL’s unique and patented design operates reliably by using low-pressure air to lift the Cone Valve into the storage vessel creating a variable and controllable aperture. 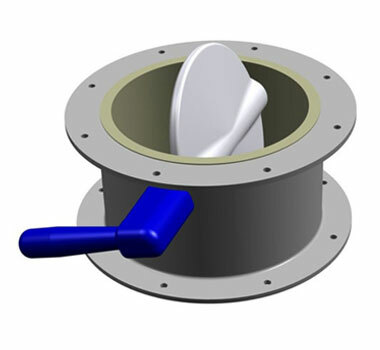 ISL’s Cone Valve has an integrated system which promotes and controls product flow. 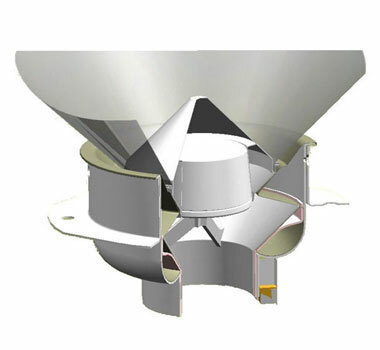 When placed on the discharge station, IBC’s sealing mechanism provides a good level of dust containment. 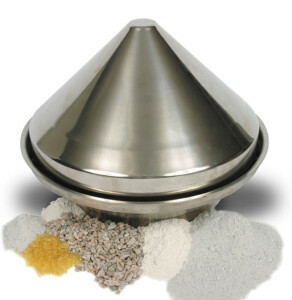 ISL is thus able to provide high level of containment systems for critical powders such as pharma and specialty chemicals. 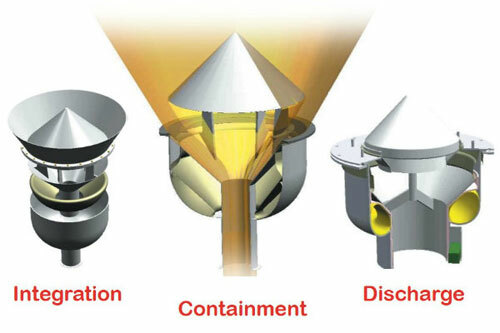 When the Cone Valve is lifted for discharging the product or blended material, there is systematic discharge of materials to avoid Segregation. 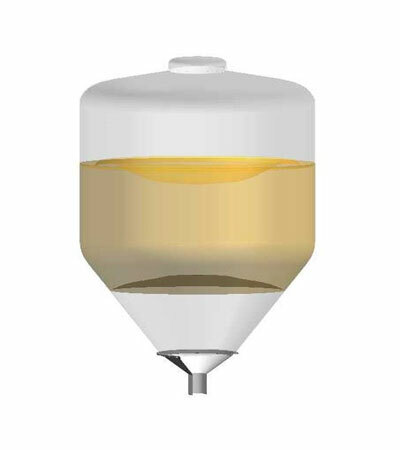 When ISL IBC system is placed on the discharge station, no further manual intervention is required as compared to other containment systems.